Almond Light Flaky Pastry – What More Do You Want? Stopping by Fritz’s Pasty I noticed that they had one of my favorite items. Now I have to warn you that this is a favorite for a lot of people. Most of the time I stop by they’ve sold out of the Almond Croissants. 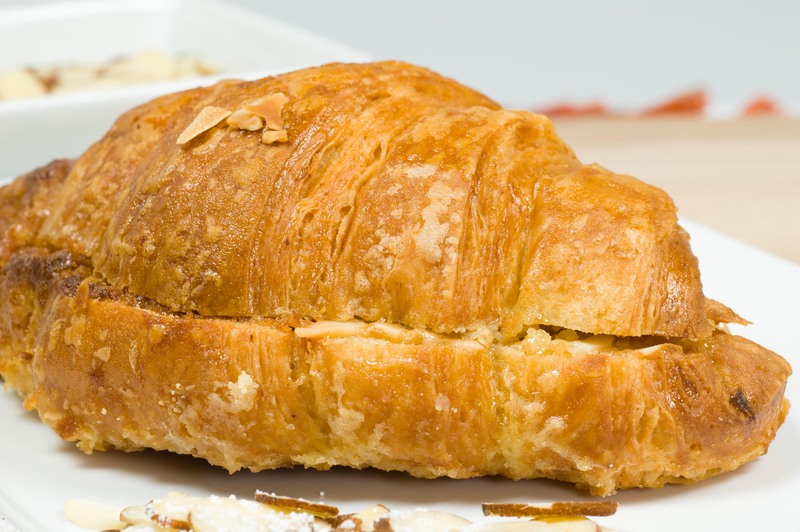 The Almond Croissant and a cup of French Roast coffee is the perfect “pick me up” for the mid afternoon drag.